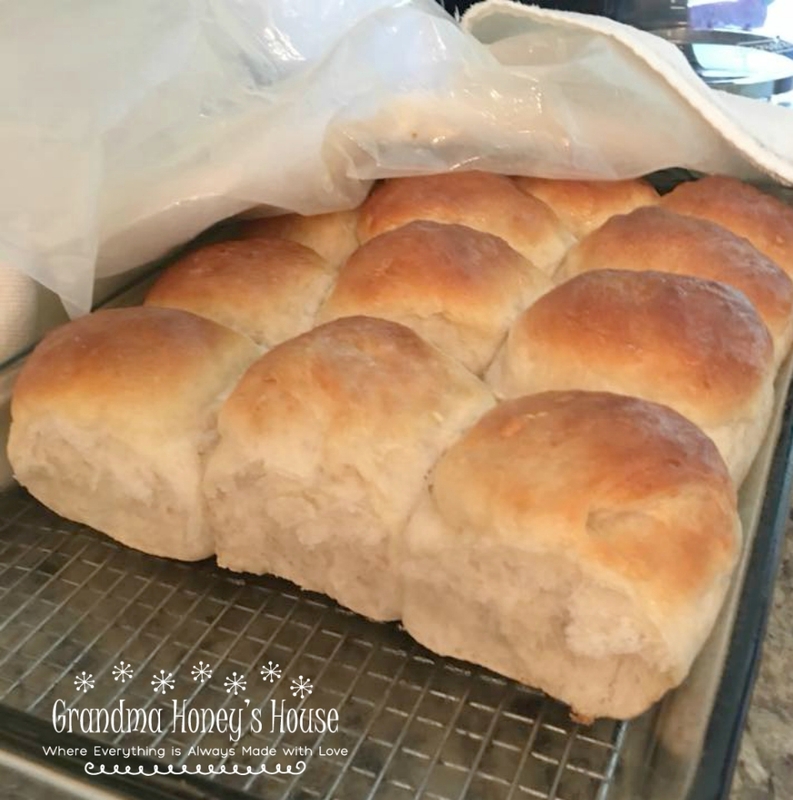 It is with a heavy heart, but many happy memories, that I share this recipe for Sam’s Homemade Hot Rolls. 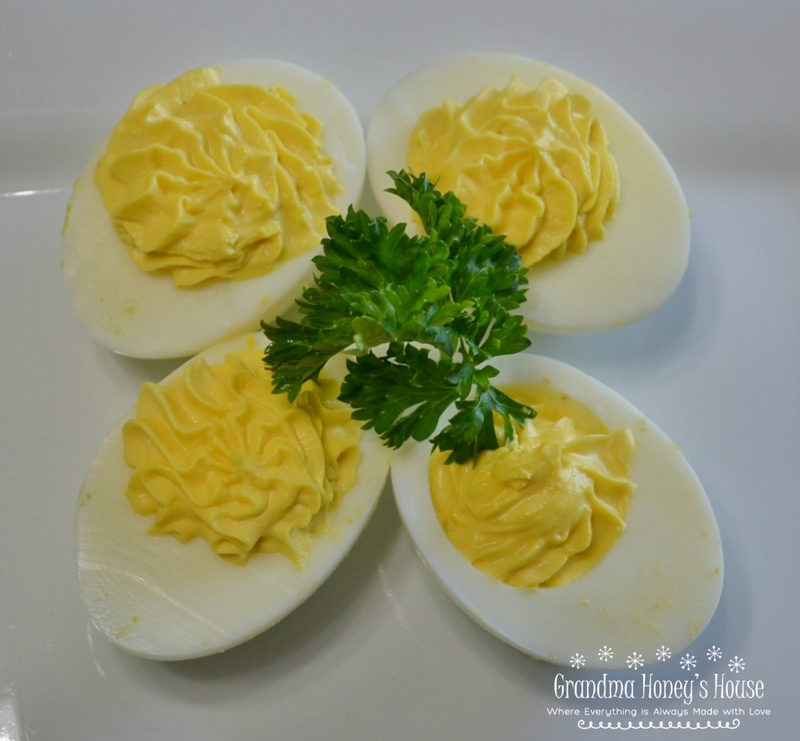 I am sharing my simple recipe for Deviled Eggs that I have been making for many, many years. 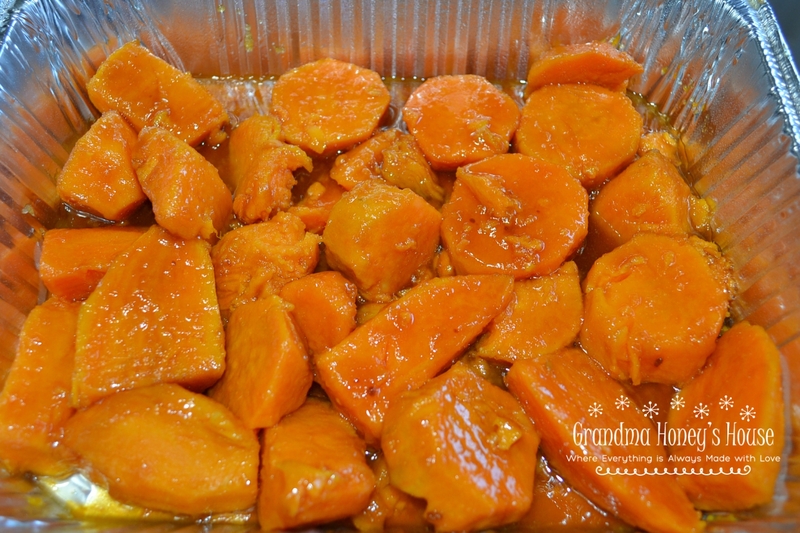 These Baked Sweet Potatoes in Brown Sugar Syrup were always served by my mother at every holiday when I was growing up. 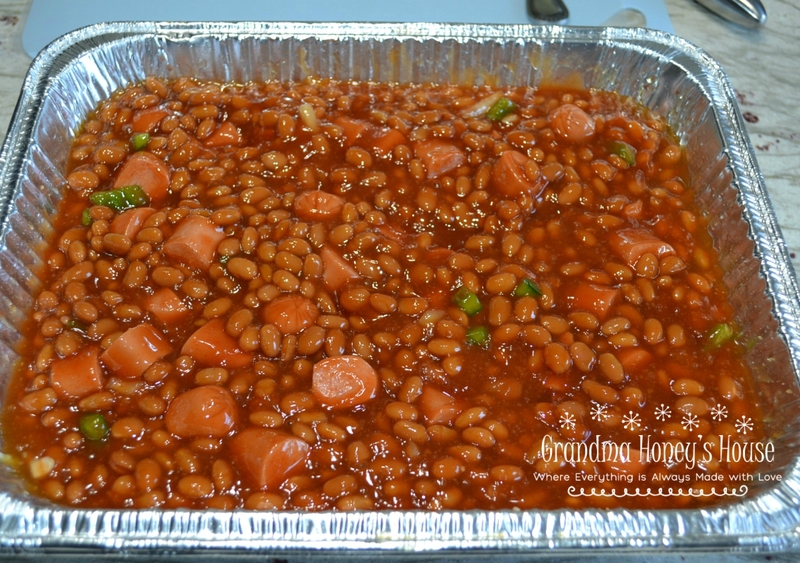 This recipe for Baked Beans and Wieners is perfect to for upcoming cook-outs, picnics, and summer parties. 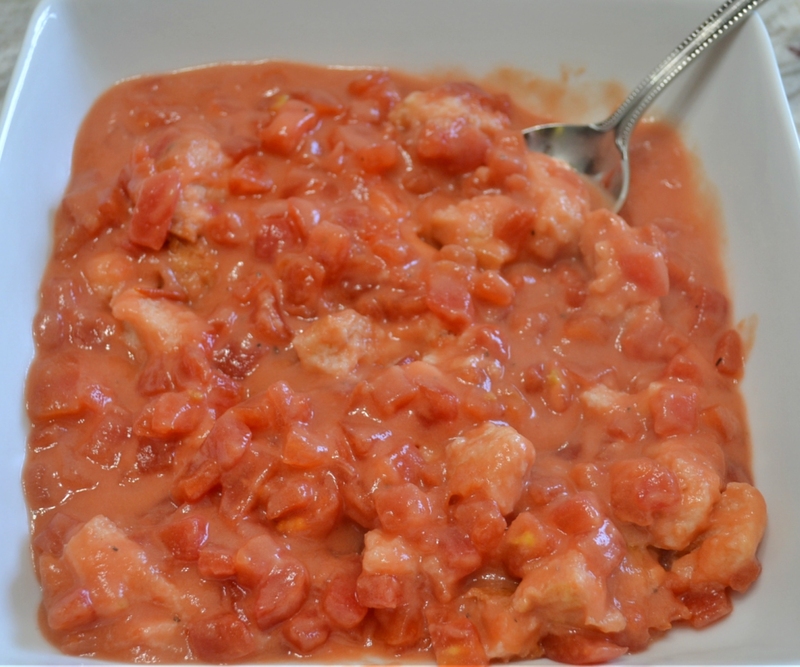 Sharing this old fashioned Creamed Tomatoes recipe with you today. 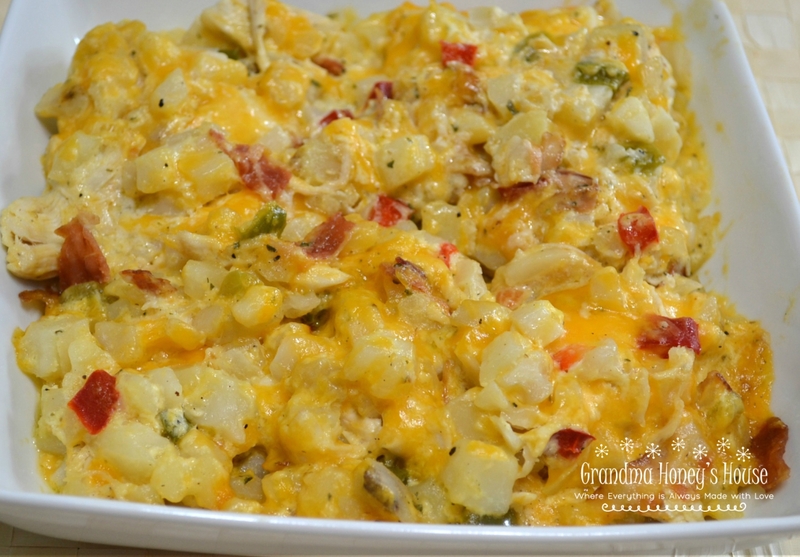 I am sharing some side dish recipes this week that our family enjoys. 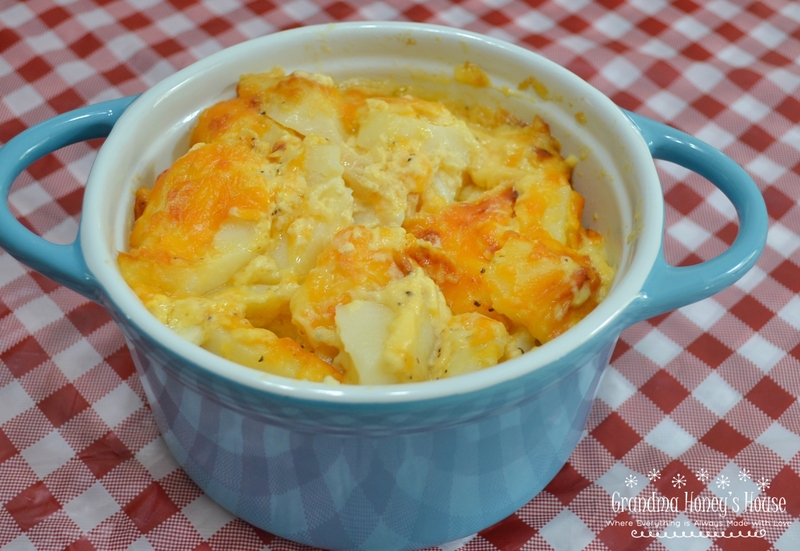 Old Fashioned Scalloped Potatoes is one of their favorites. I have been making this recipe for Old Fashioned Scalloped Potatoes at least 50 years. 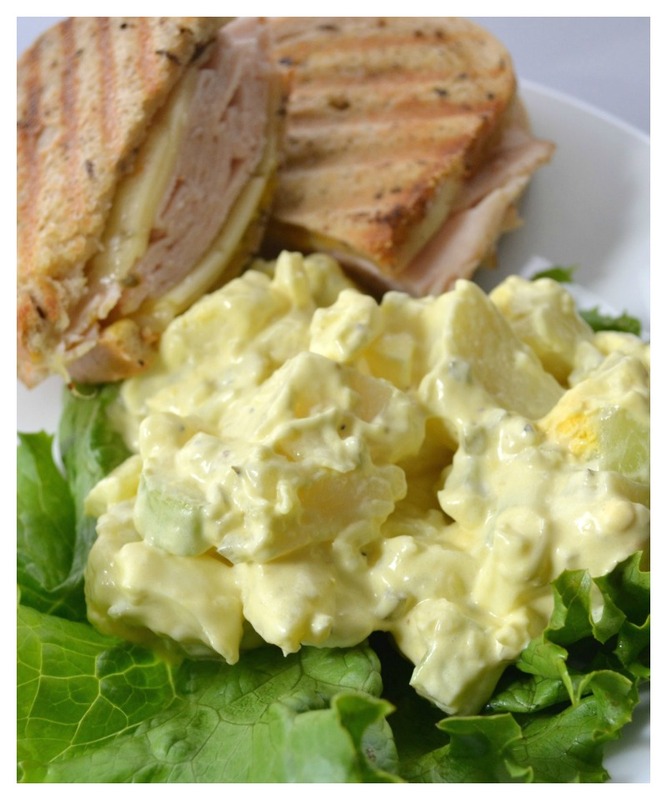 This is a basic recipe that other ingredients can be added to for some variety. 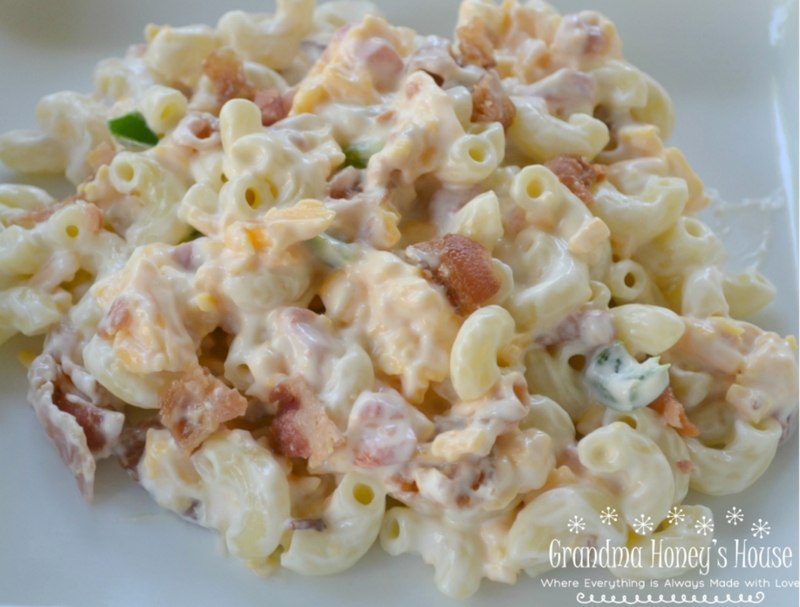 I have added ham chunks, diced garlic, or crumbled, crispy bacon in the past. Happy Labor Day week-end! I want to share a collection of recipes/ food ideas to enjoy if your Labor Day cook-out will only be for 2 people. 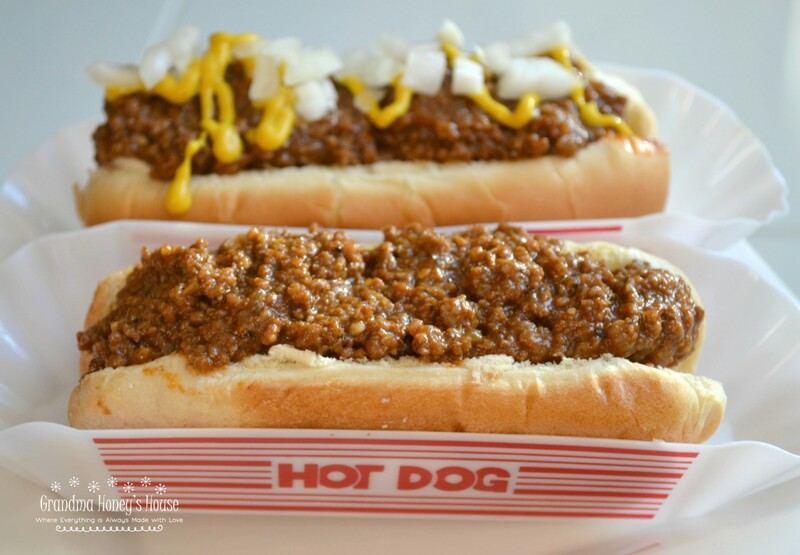 This homemade hot dog sauce has been a recipe creation that Grandpa Bob has been trying to perfect for the last few months. 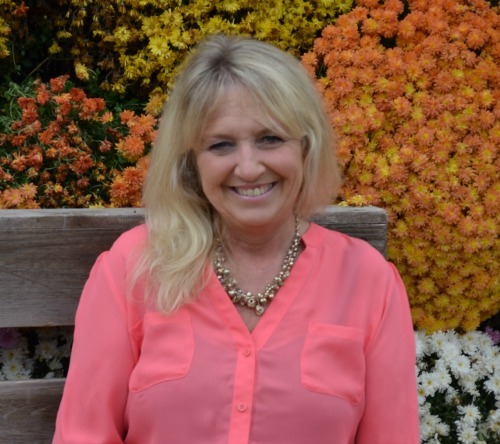 *I was in no way compensated for any of the products used in this post. The opinions are 100% my own. 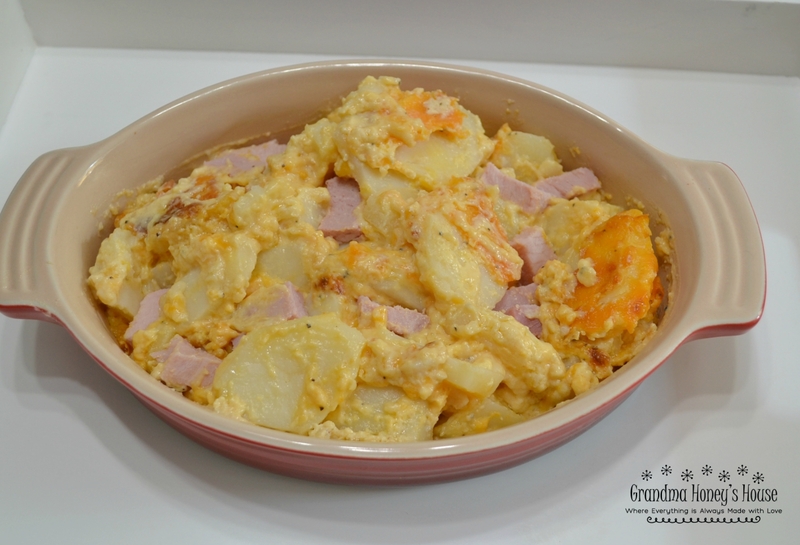 Casserole is another variation of the famous hash brown casserole, and is so delicious.